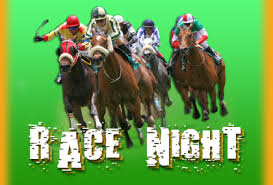 a fundraising Race Night on Friday 30th November. This will take place at the the clubs function room with the doors opening at 6:30 PM. The admission cost of this event is £5 per person and will include a buffet. We are looking to sell the ownership of the horses before the evening and this costs just £3 with the winning owner receiving a bottle of wine.  CANARIES NEXT IN COUNTY CUP The Tudors will face Hitchin Town in the Second Round of the Herts Senior Cup. HEMEL V WEALDSTONE, SUPPORTER ARRANGEMENTS  Ahead of our home game on Tuesday 13th November 2018, fans of both clubs are urged to take note of arrangements for this fixture.